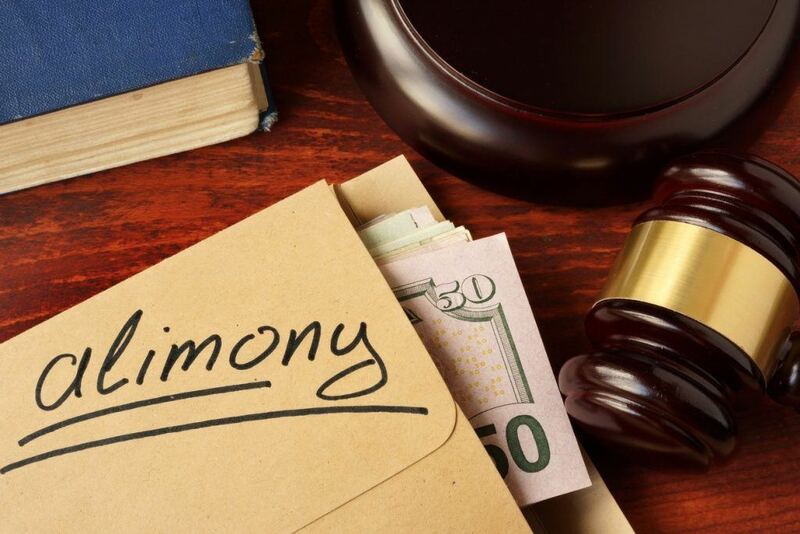 Often people assume that if alimony is awarded, a husband will have to pay it to his ex-wife. 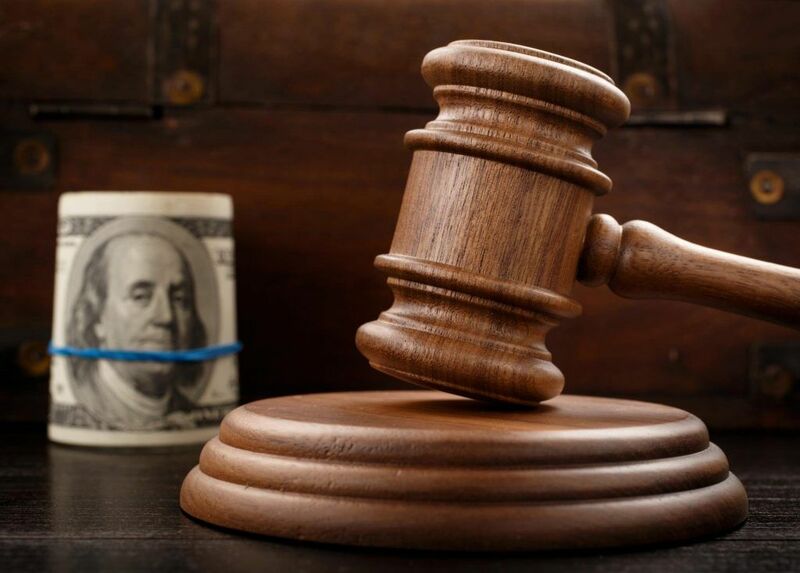 However, based on consideration of certain statutory factors, alimony can also be awarded to an ex-husband and a wife may be required to pay it. 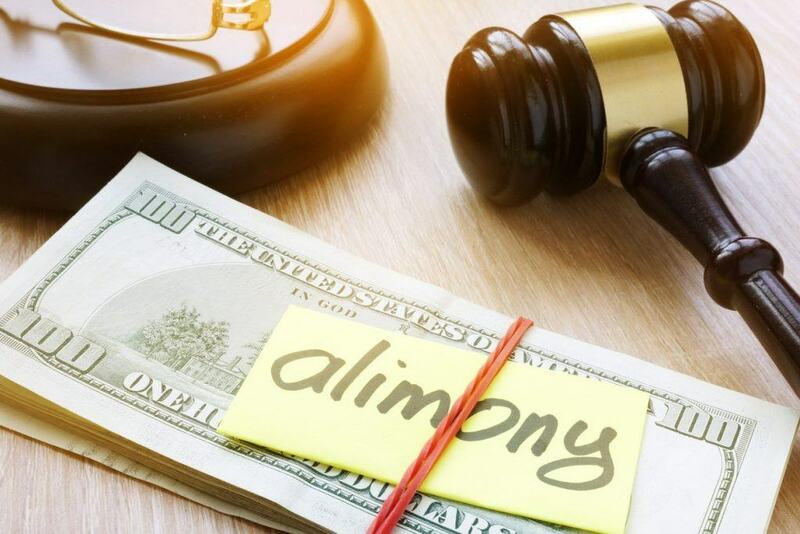 In a recent North Carolina alimony appellate decision, a wife appealed from the court’s award of alimony to her husband. The couple had met online. The husband lived in India but moved to the U.S. to be with the wife. They married in India, but separated while living in the States. During the marriage, the wife allegedly subjected the husband to emotional and mental abuse. The husband sued for divorce and alimony. In 2015, the appellate court had affirmed the lower court’s grant of divorce but reversed its award of alimony. In 2016, the lower court entered an order that awarded the husband alimony, among other things. The wife appealed the award of alimony. She argued there was no subject matter jurisdiction for the alimony award, claiming that the lower court was required to recognize the annulment she got in India in 2011, one month after the husband sued for divorce. The appellate court explained that neither of the spouses was domiciled in India when she got the annulment, and so the lower court hadn’t made a mistake in not recognizing the annulment. In North Carolina, foreign divorces and annulments don’t need to be recognized where neither party had domicile in the jurisdiction that granted the annulment or divorce. 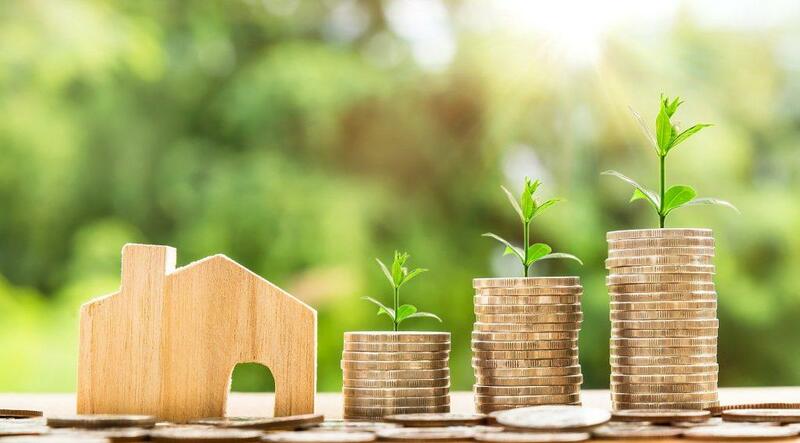 It noted that domicile describes someone’s established and permanent home, and that even if someone has more than one residence, there is only one domicile. Domicile is changed by actual abandonment of some other domicile, intent to stay in a new place indefinitely or permanently or physical residence in a new place. My Ex Cheated, but I Forgave Her. 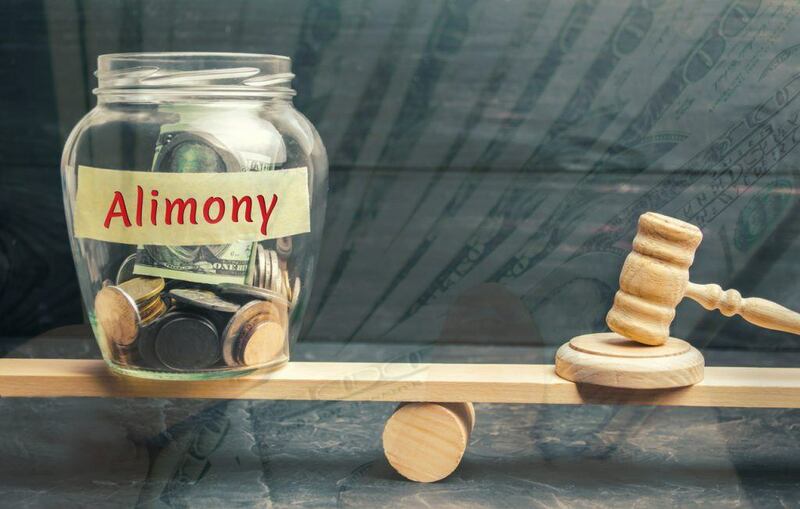 Will I Owe Alimony? My wife had an affair, and because I wanted to save the marriage for the children, I forgave her. That was about ten years ago. Now, it is really not working, and I want out. The last child has finished high school. She spends too much money and she will not find a job. She says I owe her alimony if I leave. She has the same college degree I do. Can she get alimony? What about her affair? I tried, but….just can’t do it any more…. I am thinking about separating from my wife of 10 years. She is a doctor and makes a lot more money than me. I am a school teacher and make extra money coaching, but she still makes a lot more than me. Neither of us are having an affair, but I am pretty miserable. We are both thirty-three. She works all the time and I take care of our two children. I also worked for two years while she finished her medical degree. I hate to ask, could I get alimony as a man? Our lifestyle has been great, and I would like to maintain that lifestyle as best I can. Thanks Carolyn. Very interesting question, but the answer is quite simple. Men can get alimony on equal footing with women, at least theoretically. This issue was resolved by the United States Supreme Court in 1979 in the noteworthy case of William Orr v. Lillian Orr. In Orr, the Supreme Court held that an Alabama statute that made alimony only available to women was unconstitutional under the Fourteenth Amendment of the United States Constitution, which provides for equal protection. An interesting twist to the Orr situation was that Mr. Orr did not want alimony from Ms. Orr; rather Mr. Orr was upset that women never had to pay alimony under the Alabama statute. Mr. Orr’s argument that the statute discriminated against men won. He Said, She Said……but she lied! My soon to be ex-wife lied under oath in Guilford County Court for personal gain (money). She over-stated expenses and I am paying P.S.S. Can I charge her with perjury and sue her? Unfortunately, this is a frequently asked question in family law and divorce cases. 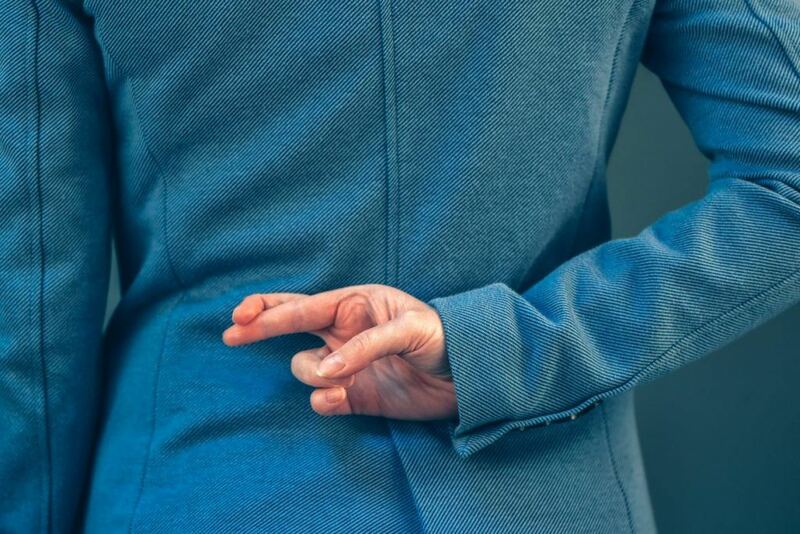 It seems that, almost always, someone thinks one side or the other is lying. For all readers’ information, P.S.S. is Post Separation Support, a temporary form of alimony. The question is as follows: what can you do about the false statement? This answer will first discuss your allegation of perjury. Then, secondly, the answer will discuss possible civil remedies and suggestions for your divorce. In Part 1, we discussed that proving cohabitation in North Carolina is not an easy task. There have been multiple North Carolina Court of Appeals cases where the dependent spouse and new flame had been dating for years, were blending finances, were vacationing together, and living together as much as five days a week; yet the Court found there was no cohabitation. The most important thing to keep in mind when trying to prove cohabitation to the court is your evidence. When the Court reviews the evidence of cohabitation, it will engage in a two-part test. If the objective evidence of cohabitation does not conflict with other evidence, the court does not have to consider the subjective intent of the dependent spouse and new romantic interest. However, if there is conflicting objective evidence, then the Court must look to the subjective intent of the dependent spouse and new romantic interest. Bird v. Bird, 363 N.C. 774, 688 S.E.2d 420 (2010). Examples of objective evidence of cohabitation includes externally verifiable phenomena, such as bank statements in both parties’ names, joint lease agreements, joint utility bills, cell phone records and text messages showing communications between the parties, emails between the parties alleged to be cohabiting, photographs of the parties together, or investigative reports detailing the movements and actions of the parties alleged to be cohabiting.